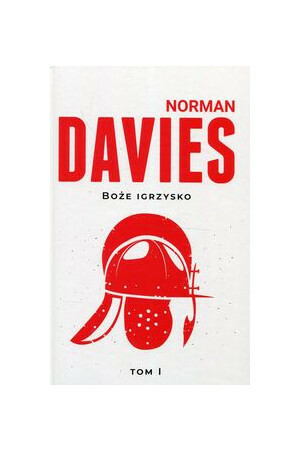 One of the classic texts of European historical and political analysis Norman Davies is a high profile trade author, whose books have captured the reading public's interest and imagination. 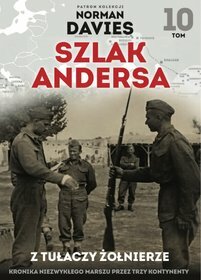 This text is fully updated and revised for 2001 publication, taking in recent events and changes in the political climate of Poland and Eastern Europe. 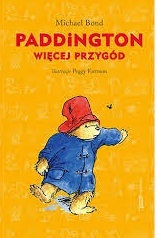 The image of Poland has once again been impressed on European consciousness. 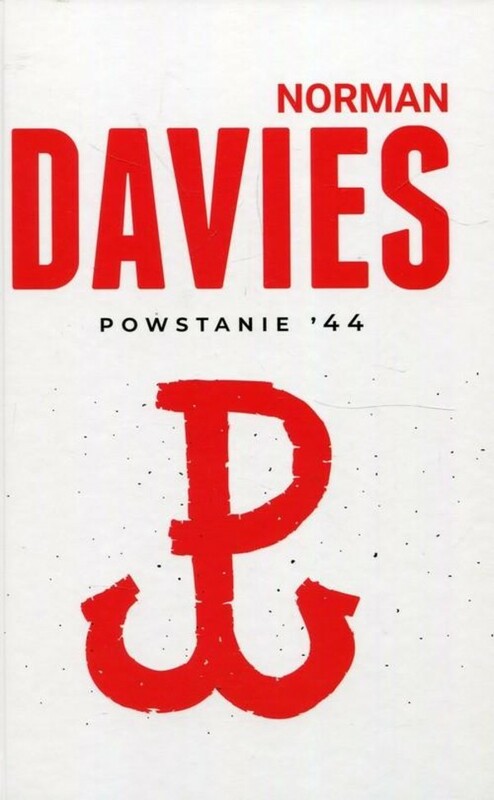 Norman Davies provides a key to understanding the modern Polish crisis in this lucid and authoritative description of the nation's history. Beginning with the period since 1945, he travels back in time to highlight the long-term themes and traditions which have influenced present attitudes. 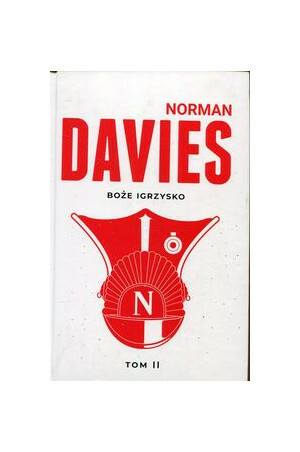 His evocative account reveals Poland as the heart of Europe in more than the geographical sense. It is a country where Europe's ideological conflicts are played out in their most acute form: as recent events have emphasized, Poland's fate is of vital concern to European civilization as a whole. This revised and updated edition tackles and analyses the issues arising from the fall of the Eastern Block, and looks at Poland's future within a political climate of democracy and free market.